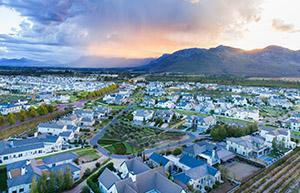 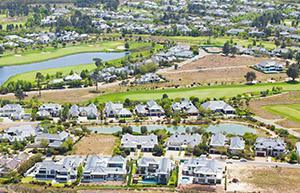 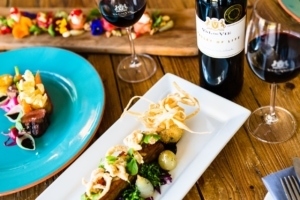 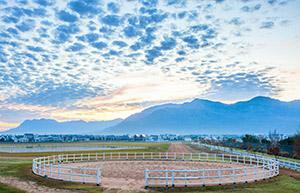 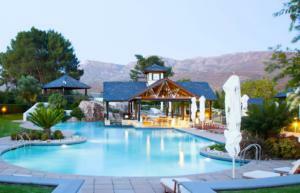 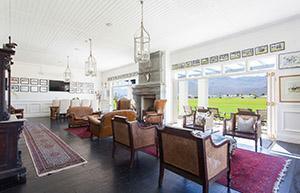 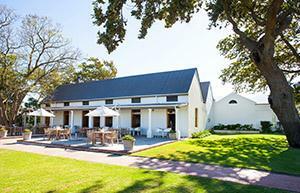 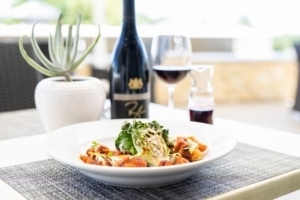 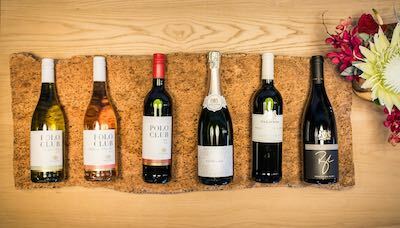 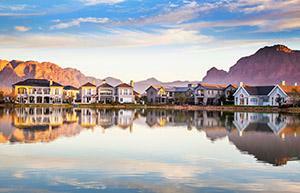 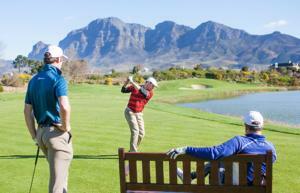 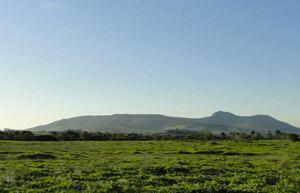 Val de Vie Estate, situated in the beautiful Paarl Franschhoek Valley, is a landmark of unsurpassed excellence. 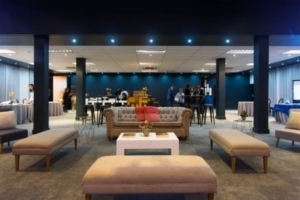 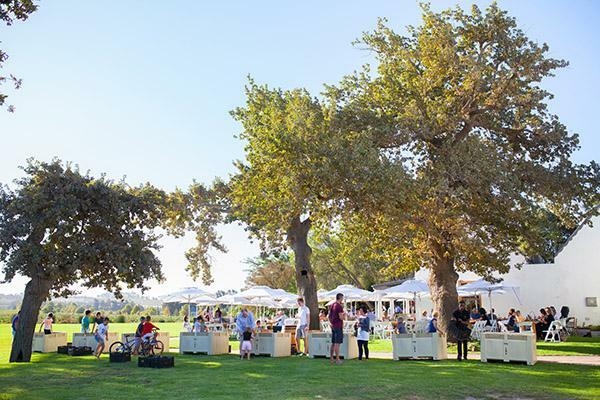 We cordially invite you to host your special function in the Val de Vie Polo Pavilion, a spectacular entertainment and conference area with a magical ambiance. 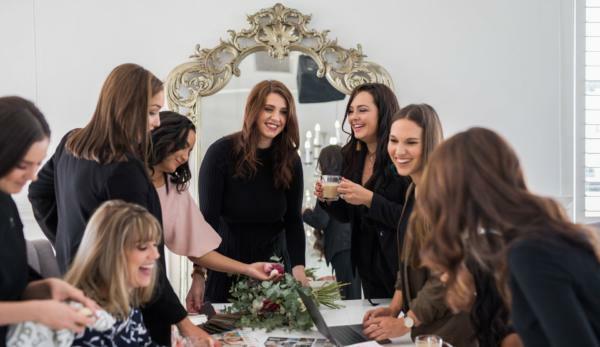 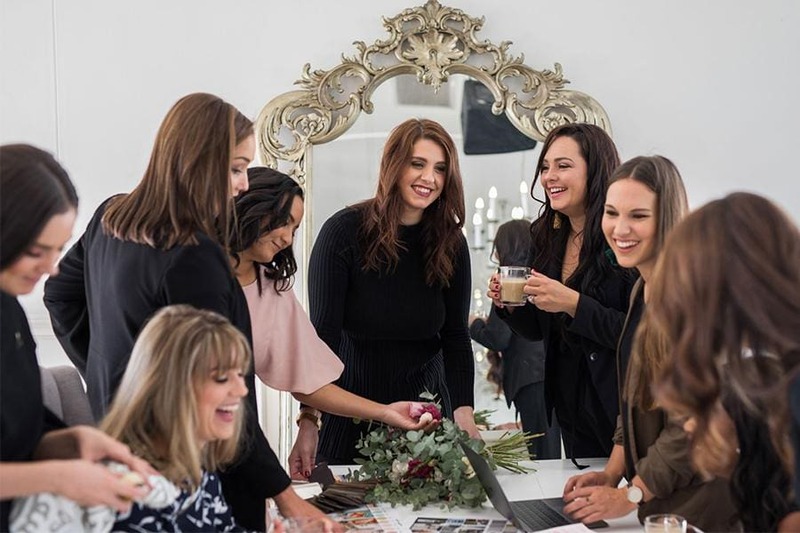 The Val de Vie Coordination Team ensures that every function is a unique occasion, with every small detail attended to by industry experts. 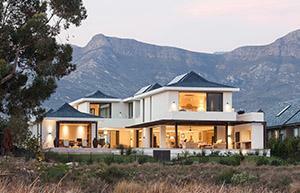 Expect nothing less than the exceptional. 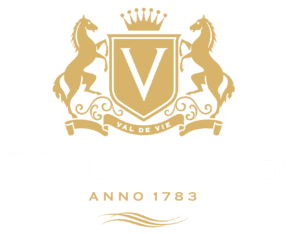 Young, dynamic and ambitious, Simone de Wet is the Managing Director and Shareholder of Val de Vie Events. 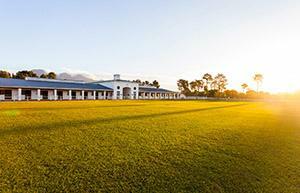 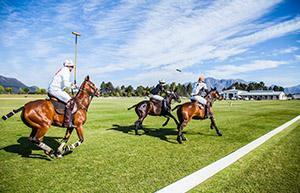 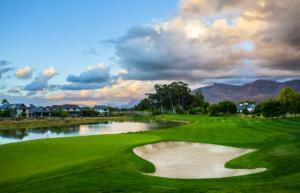 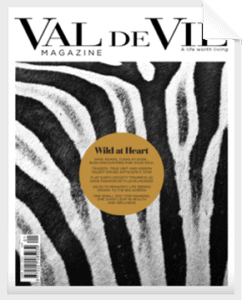 Val de Vie Events was established on the 1st of March 2009, with a passion for people as our greatest motivation. 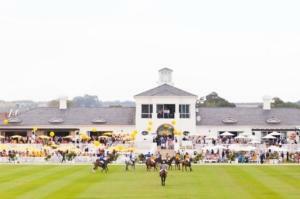 Val de Vie Events coordinates on and off-site projects all over South Africa ranging from private celebrations, product launches, corporate functions to international events such as Prince Harry’s Sentebale Royal Salute Polo Event, Cell C Johannesburg Polo Classic, Möet Christmas Tree reveal at the V&A Waterfront, Möet Party Day, Veuve Clicquot Masters Polo, ELLE Boss Awards and an exclusive series of intimate events for Dom Perignon. 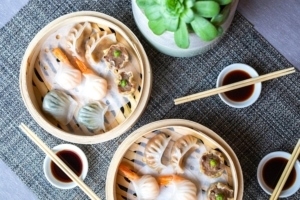 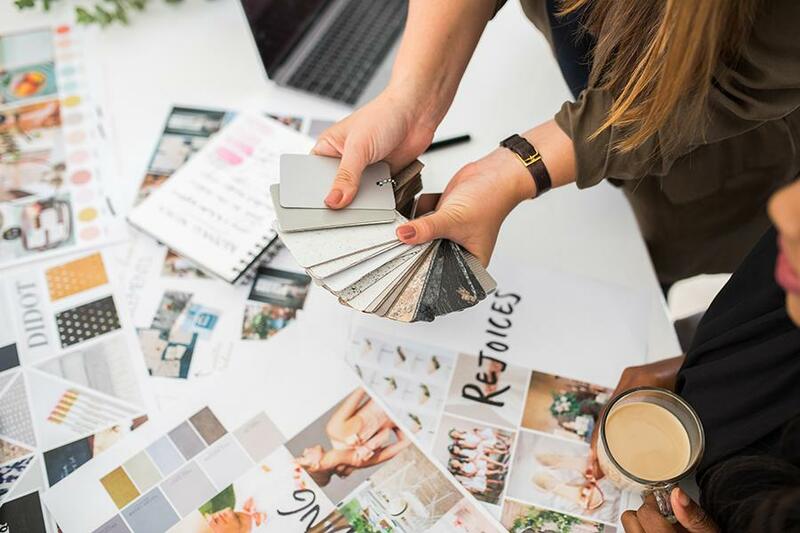 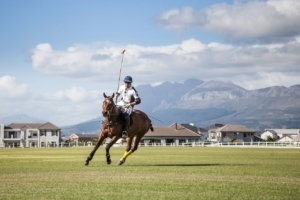 The Val de Vie Events team has coordinated major corporate events and is also the owner and creator of several major polo events such as the annual Cintron Pink Polo and Veuve Clicquot Masters Polo. 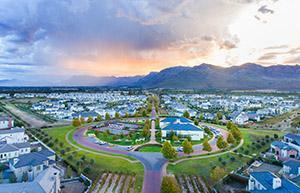 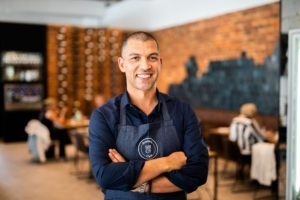 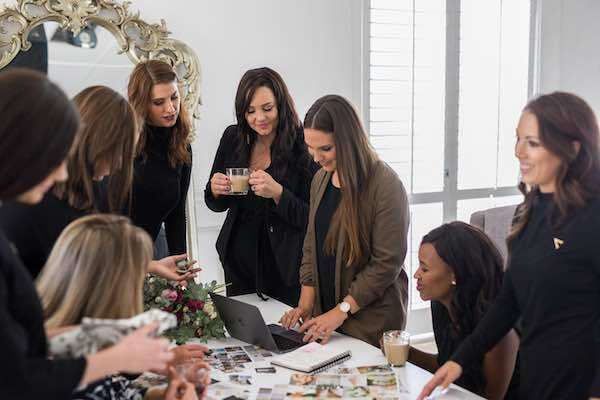 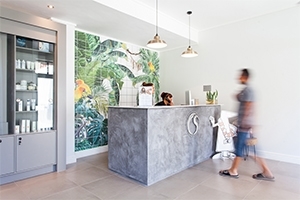 The Val de Vie Events team, with their servant hearted nature is a dedicated team with decades of experience in various areas of the events industry.